Eagle Vizion, founded in 2006, had the vision of making optical sorting accessible to all sectors of the waste and post consumer industry. Our purpose is to make a machine that is flexible and adaptable to all of our customers’ needs. 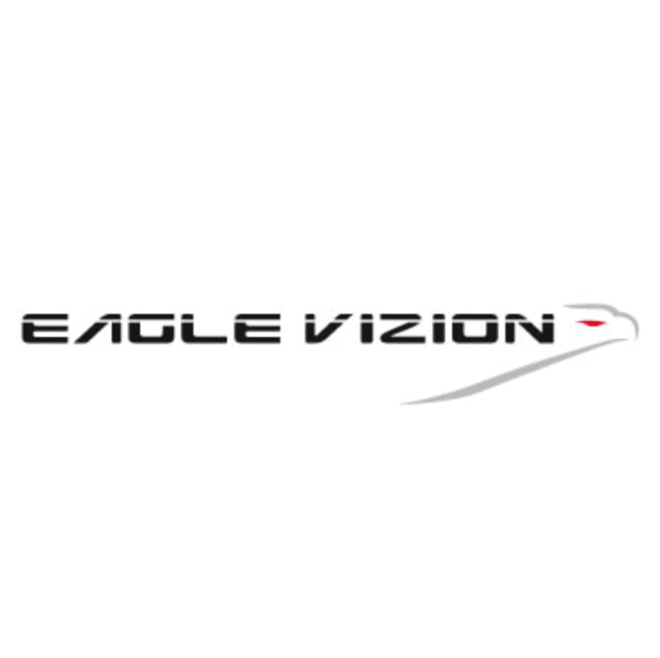 Eagle Vizion sells its machinery either directly to the end user or through a qualified systems integrator.